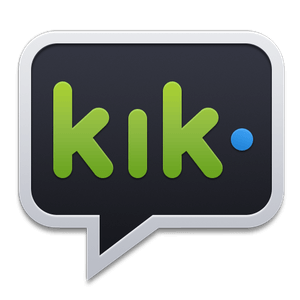 PersonalL: Your Kik username ­ not your phone number ­ is your Kik identity, so you can keep complete control of your privacy. No wonder Kik is the number one way people connect in other social apps like Instagram, SocialCam, and Viddy. Browse and share any webpage in Kik! Costume Party and Stickerfy now available in More!